Two-hundred-and-seventy-five in a series. Welcome to this week's overview of the best apps, games and extensions released for Windows 10 on the Windows Store in the past seven days. Microsoft reduced the offline time during feature updates of Windows 10 significantly and Windows 10 users and admins will notice this during upgrades to the Windows 10 Spring Creators Update. 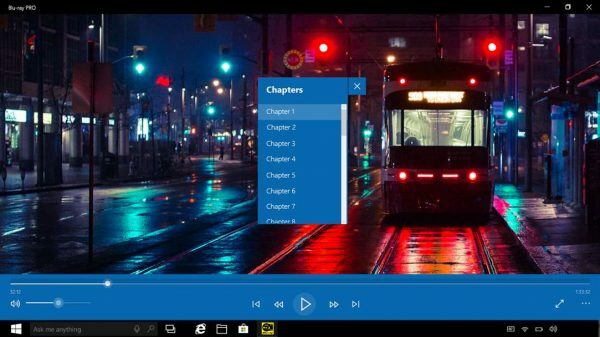 Blu-Ray Pro is a free application for Windows 10 to play Blu-Ray discs, something that Windows 10 does not support by default. The player offers track selection, subtitles, different languages and more. Pocket Casts Desktop is a companion app for the Pocket Casts podcasting service. You need an account to use it and may use the app to play and discover podcasts, among other things. 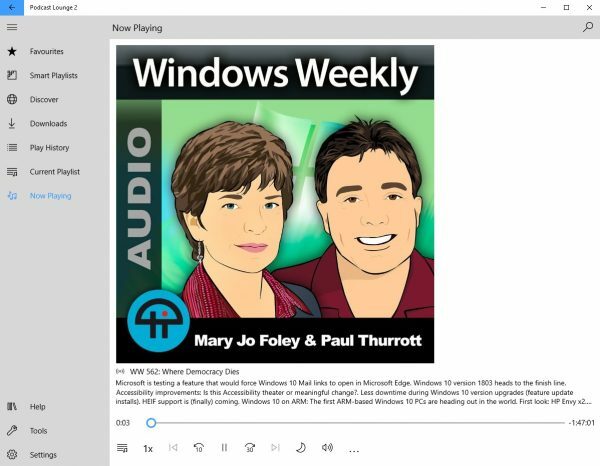 Podcast Lounge 2 is the successor of the podcasting application Podcast Lounge. It is available for PC and mobile devices, and supports all the tools and options you expect from a podcasting app. 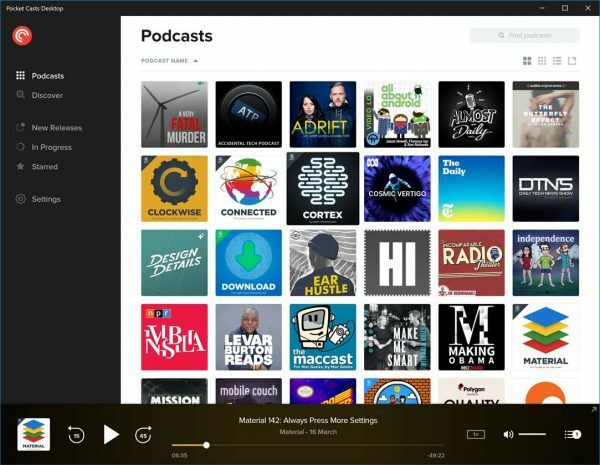 You can search for podcasts, add them to your favorites, download episodes, or use the application's smart playlist feature or discovery section. Lots of options but still in beta. 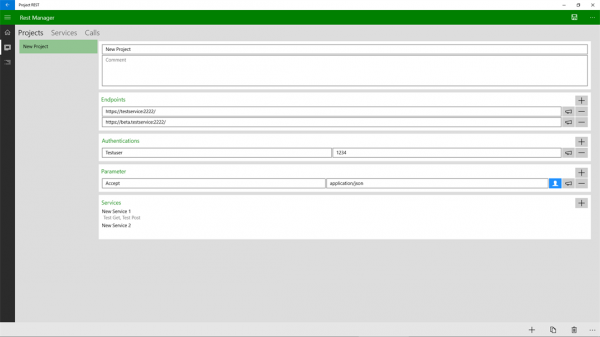 Project REST is a development tool to execute REST calls and analyze the response. Some features of the application are available as in-app purchases. A free file archiver for Windows that supports popular formats such as zip, rar, 7z, iso or tar. You can use it to create, extract and browse archives, and work with password protected or multi-volume archives as well. 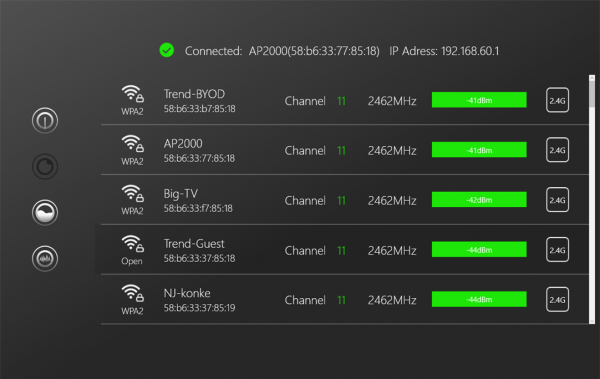 WiFi Analyzer Master is a free Windows application to analyze wireless networks and troubleshoot issues. It lists technical information about the wireless network a device is connected to, and other wireless access points, the channel they use, and the signal strength. 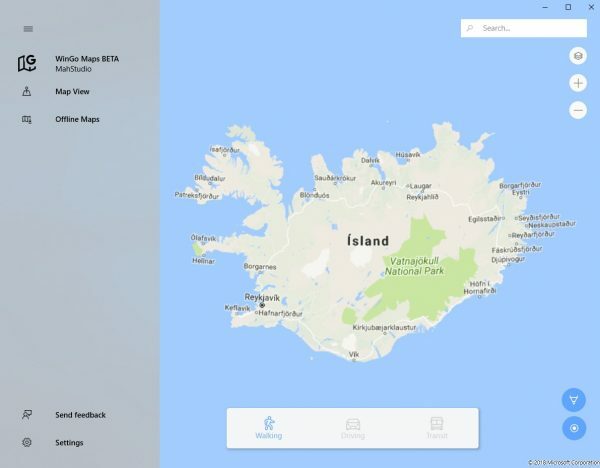 An unofficial Google Maps port to Windows 10. Use it to find any place on Earth or to check out places you are interested in. The app supports traffic, transit and real-time GPS navigation, directions, and offline maps among many other things. Telegram 3.0.0.0 for Windows 10 Mobile and Windows Phone.